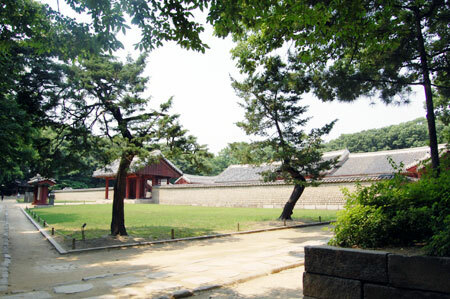 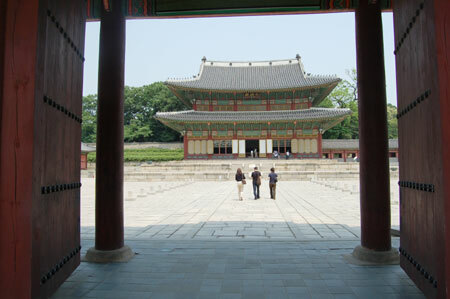 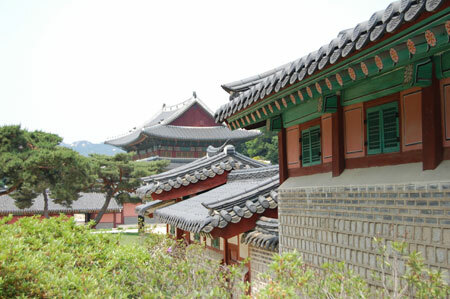 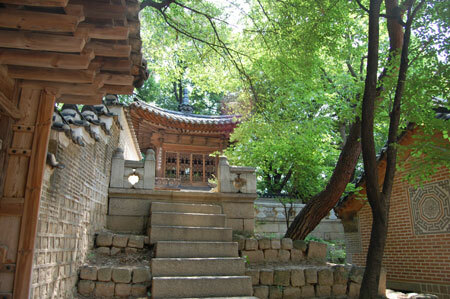 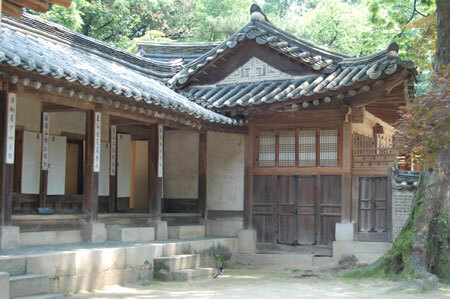 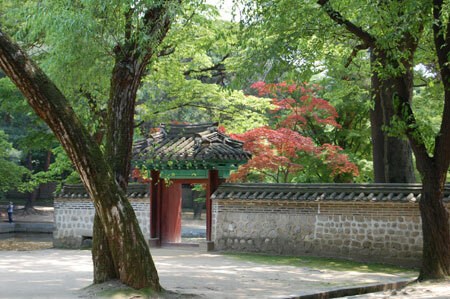 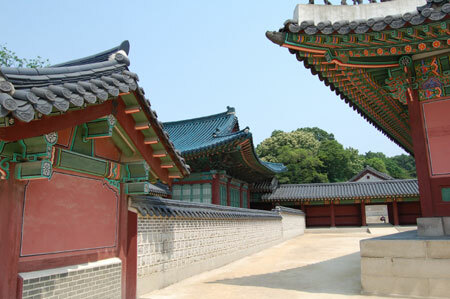 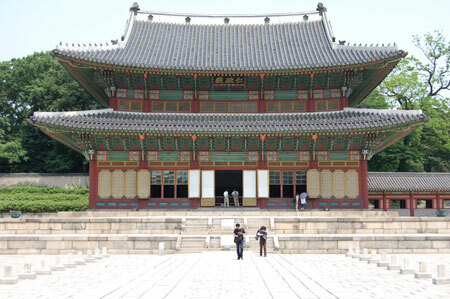 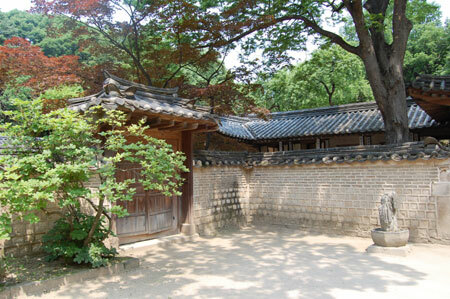 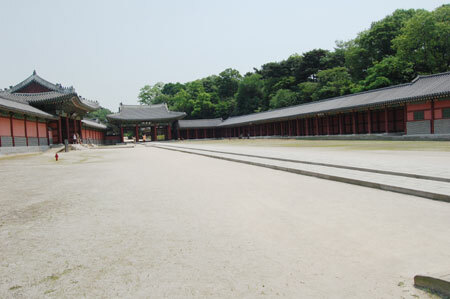 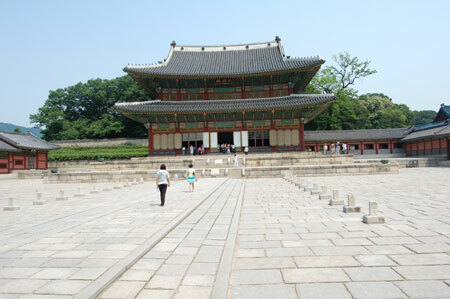 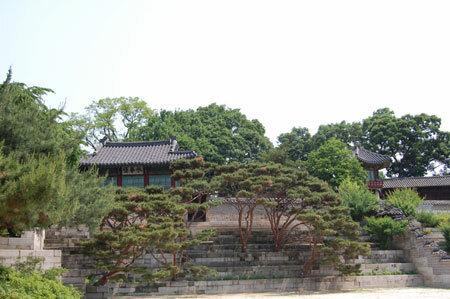 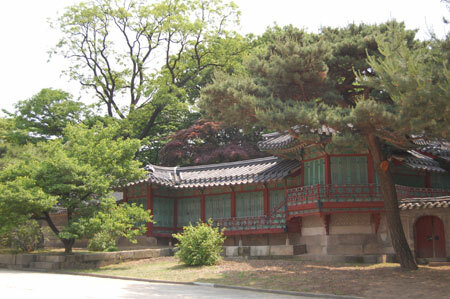 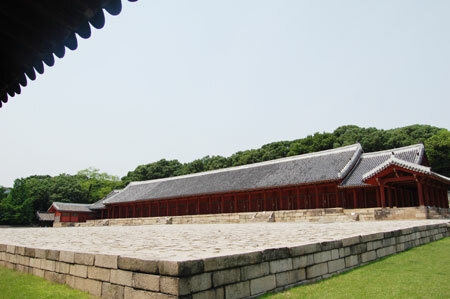 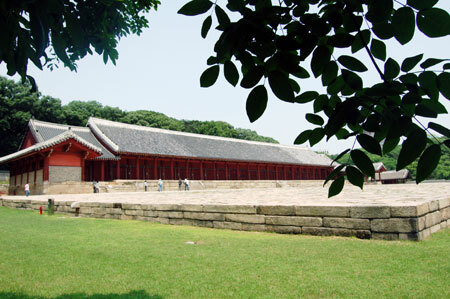 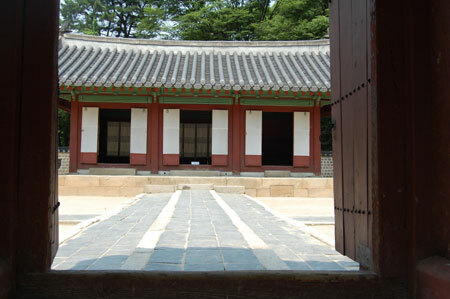 The best preserved of the five palaces of the Joseon Dyansty, the compound has been designated a World Heritage site by UNESCO. 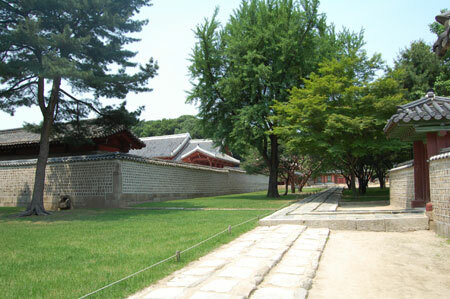 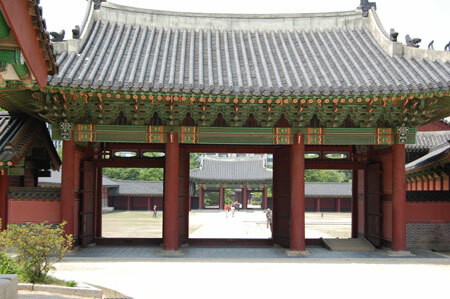 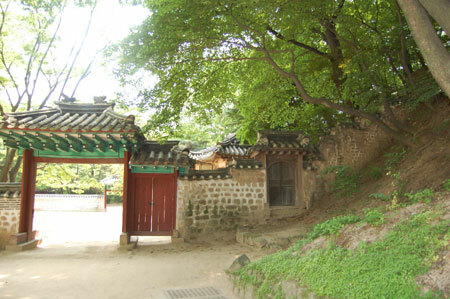 Originally an auxiliary palace, but since Songjon(1470-1494), it became virtually the main palace as kings came to live there. 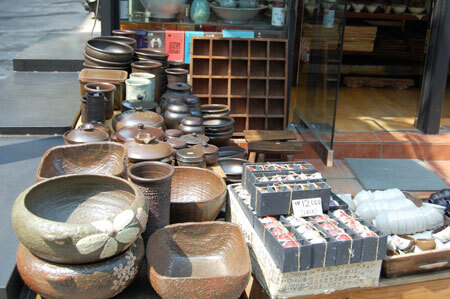 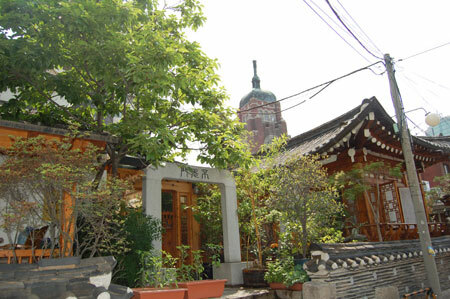 Throughout much of traditional Asian culture, including China and Korea, rite has been highly important, and in modern society preserving rite carries with it the meaning of maintaining basic social order. 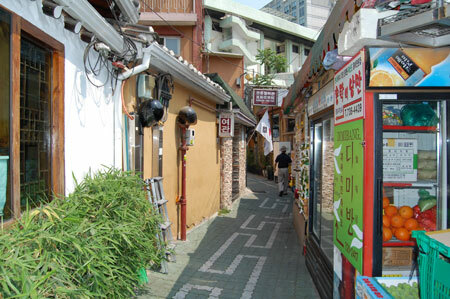 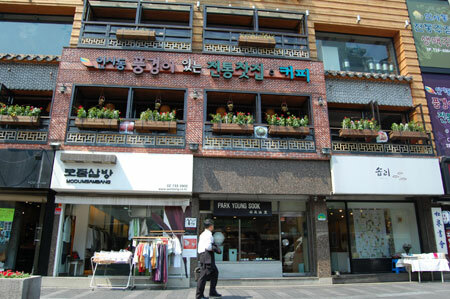 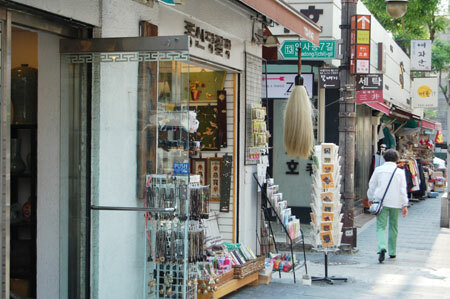 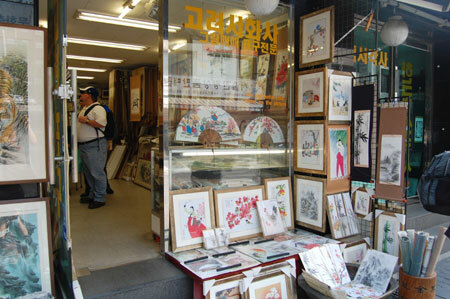 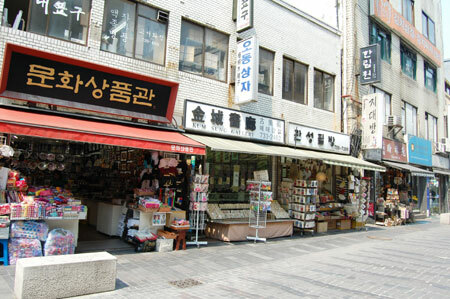 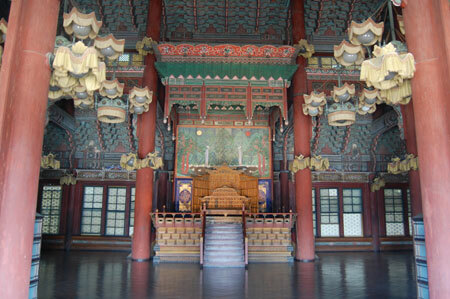 There are a number of rituals which are considered important forms of rite, and the most significant of these in Korea are the Jongmyo and the Sajik rituals. 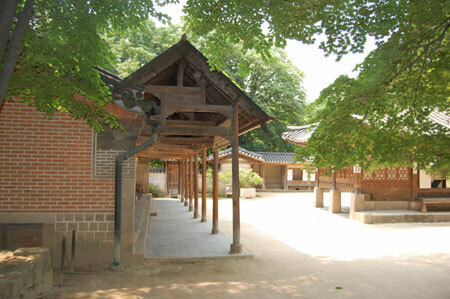 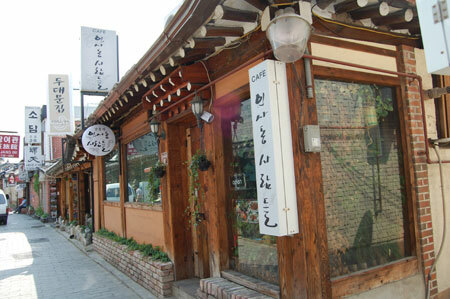 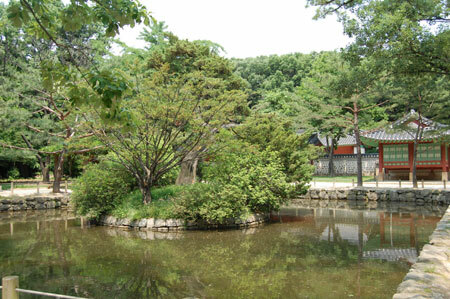 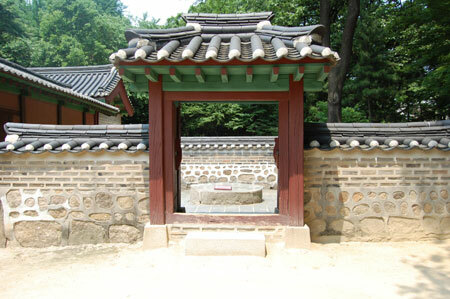 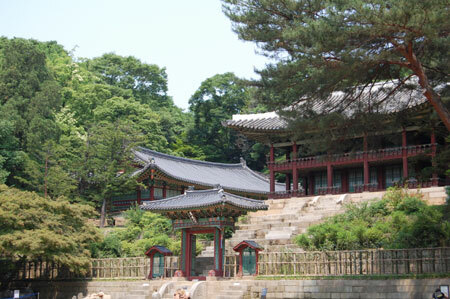 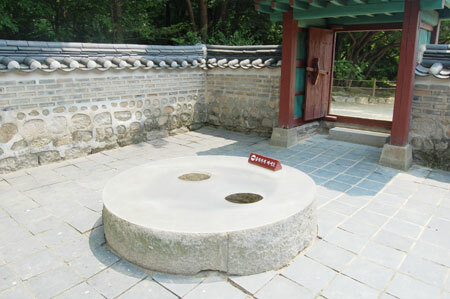 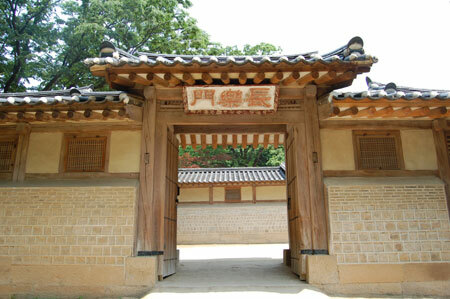 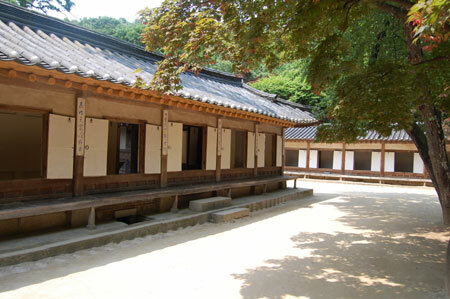 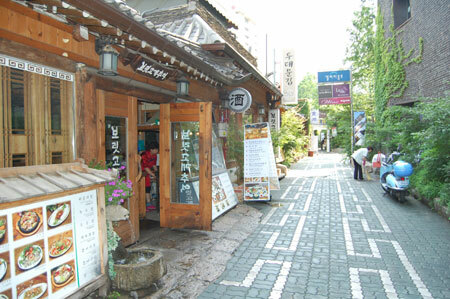 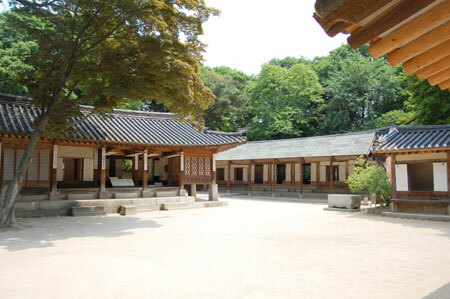 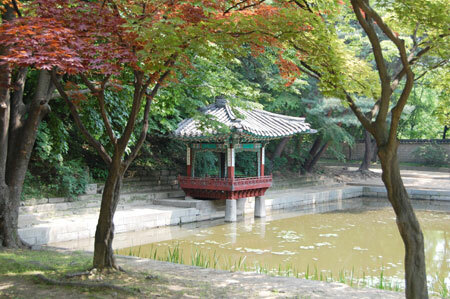 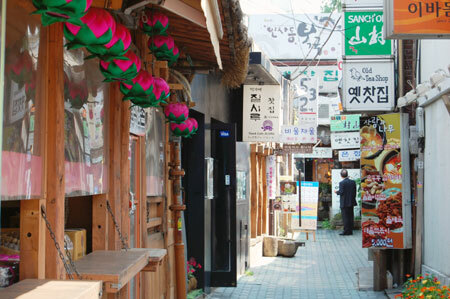 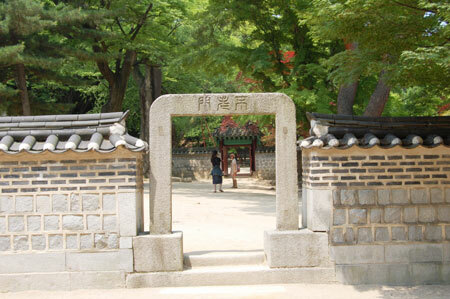 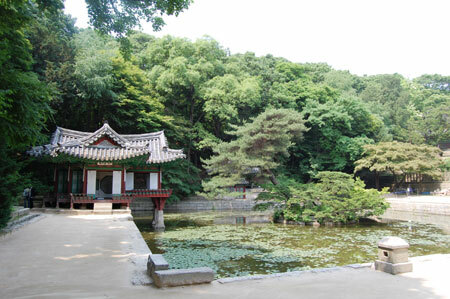 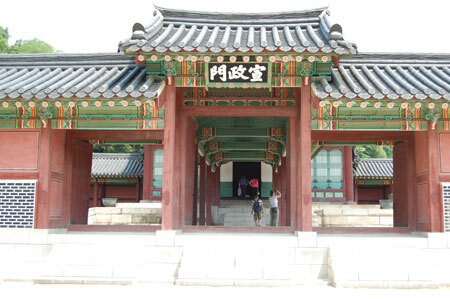 Jongmyo is the term used for a place where memorial services are performed for deceased kings, and Sajik is the term for a place where services for the Gods of Earth and Crops are performed. 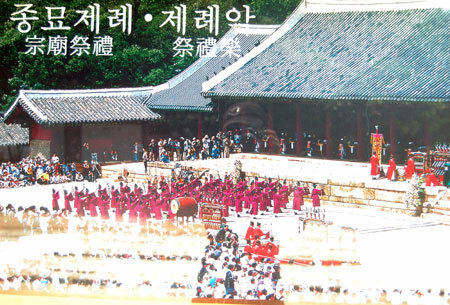 These rituals are symbols for nations themselves in that they guarantee order and successful ruling of the nation. 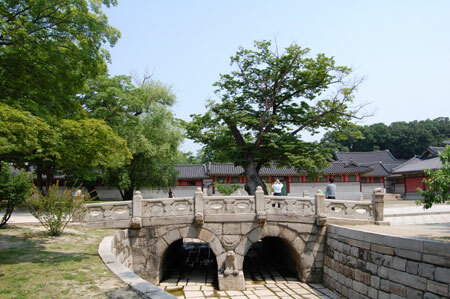 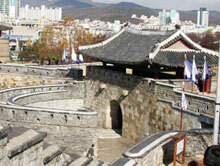 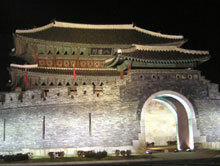 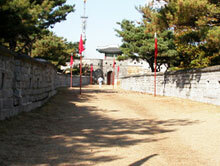 Hwaseong Fortress was constructed as an act of filial devotion by Jeongjo, the 22nd king of the Joseon Dynasty (1392~1910), and to strengthen his power, eradicate party conflict, and fortify the southern area of the capital. 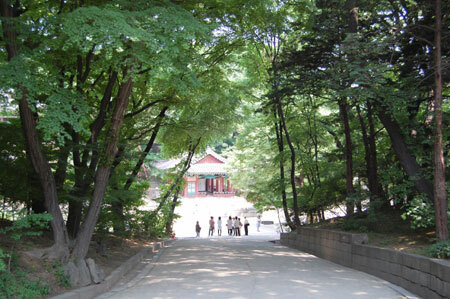 Construction was started along Mt.Paldalsan in January 1794 and completed in September 1796 under the supervision of Chae Je-gong, a former minister and the magistrate of Yeongjungchubu County. 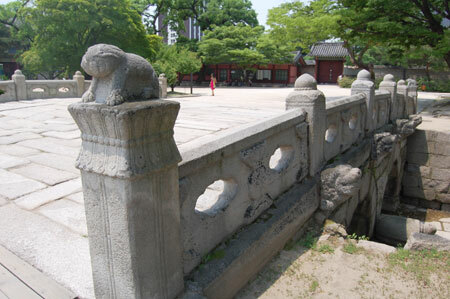 During construction, equipment such as the Geojunggi, a type of traditional Korean crane, and potters¡¯ wheels were developed and used to transport and assemble large stones. 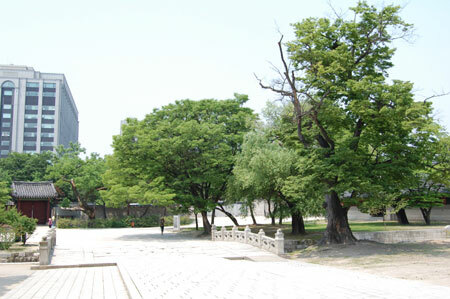 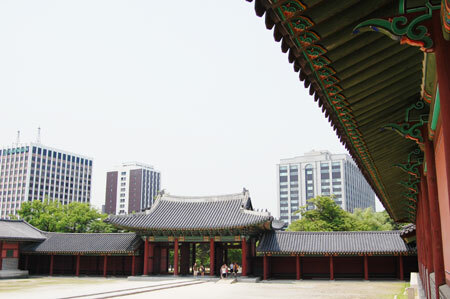 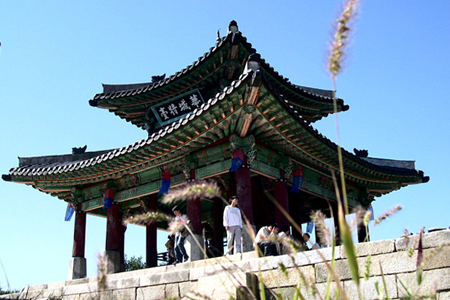 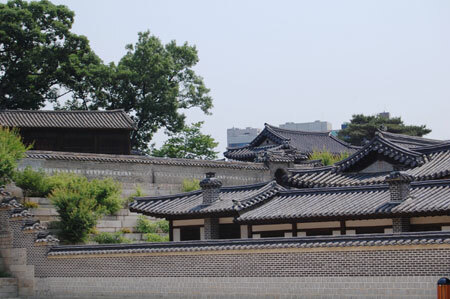 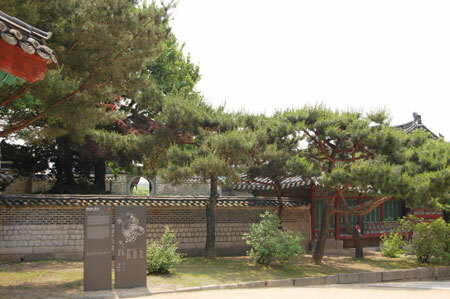 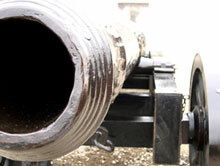 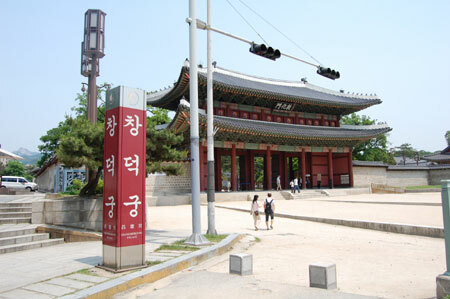 The fortress suffered partial damage during Japanese colonial rule and the Korean War, but most of its original features have been restored with the help of the Hwaseong Seongyeokuigwe, the construction archive published in 1801 after the fortress was completed. 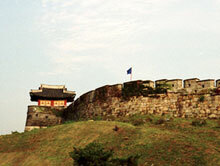 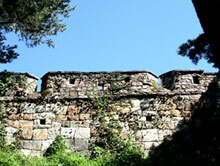 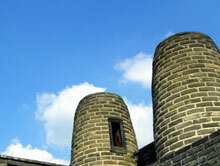 The fortress sprawls over both flat and hilly terrain, something seldom seen in neighboring China and Japan. 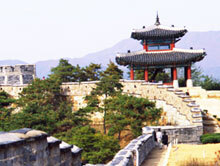 It is designed to serve political and commercial as well as military functions and is a fine example of oriental fortresses.